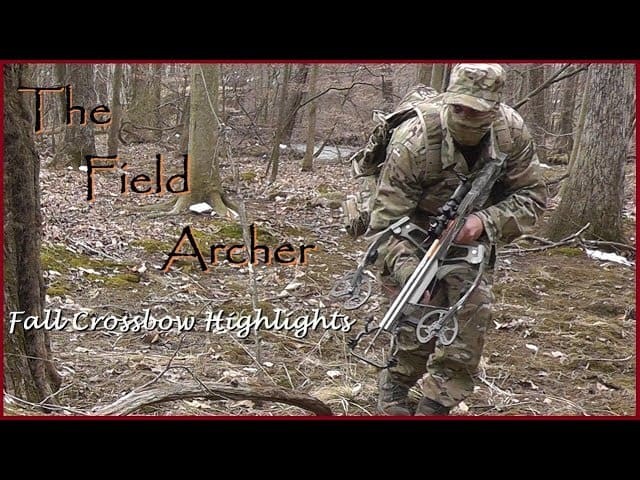 Crossbow hunting has been increasing in popularity since more states have been legalizing deer crossbow hunting. It is a great way to hunt for experienced hunters who are used to use rifles and for beginners. Regardless of your experience, you should pay attention to the following crossbow hunting tips. They will not only keep you safe but also tell you what you need to ensure a successful hunt. Always read the local laws because they have guidelines regarding minimum required draw weight and buy the crossbow accordingly. These laws vary from state to state. Some states allow the use of crossbows during deer seasons while others during the archery season. In some states, crossbow hunting requires a permit and is only permitted for some groups of people. In other states, like Kansas, crossbow hunting is legal for every person. Likewise in some states, the users are not allowed to use any optical equipment. Other states define even the arrows that can be used. Some states forbid the use of poison on arrow tips. Instead of buying the cheapest crossbow you can find, choose one that is reliable and has a limited lifetime warranty. Check the manufacturer and choose a reliable one. 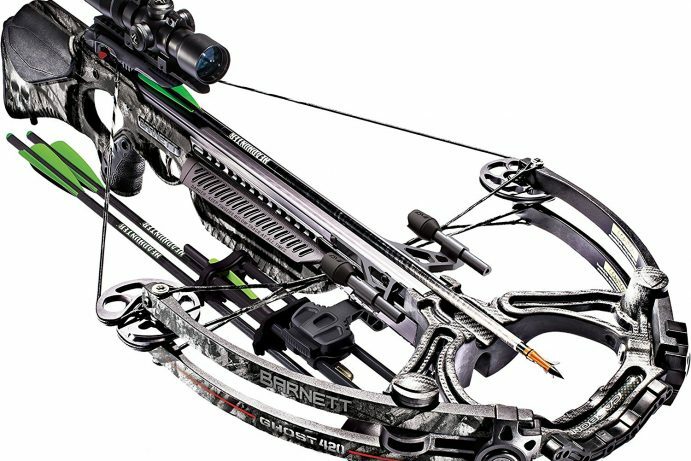 Most expensive crossbows are often the quietest ones. When hunting, silence is crucial. 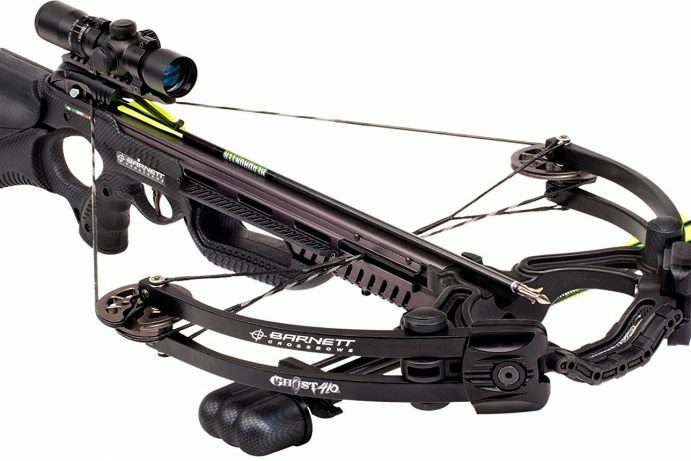 High-end crossbows are also equipped with scopes and have faster arrow speeds. Pay attention when you’re choosing the bolts. It’s better to use heavier bolts that are in the 300-350 grain range because they provide better penetration. But the bolts you use always have to be compliant with the bow. Crossbows are very accurate and you can make the shot from 30 yards away without difficulty. You can go even farther away if it is necessary. The increased distance will reduce the chances the deer will detect you. When you’re using a crossbow you need to remember that, in spite of its long range, the crossbow has a rainbow-like trajectory. 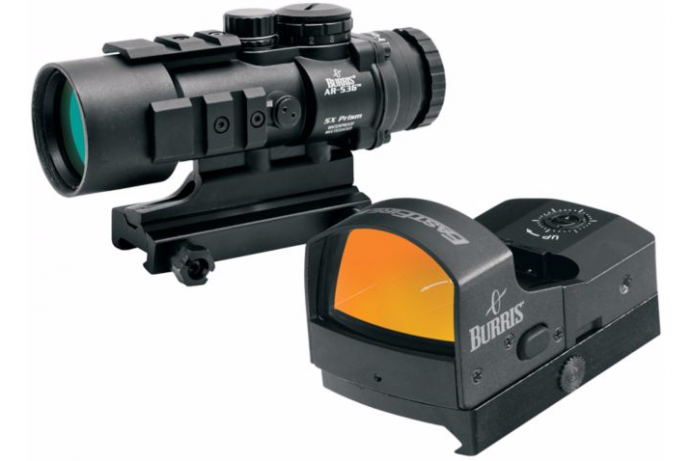 A scope sight is preferable to an open sight because they help you shoot much more accurately. Magnification can go from 0X to 5X. Inside the scope, you have one or multiple crosshairs. You use them to sight for a fixed target at 20 yards and hold higher for targets that are further away. Some scopes have multiple crosshairs for different distances. The first is for 20 yards and the others are at 10 yards intervals. The crossbow is too heavy to be used successfully without any rest. You can either keel or sit when you shoot or use accessories like monopods. Never shoot without any kind of rest. This implies extreme care when handling your crossbow. Thus, you should never point it to something you don’t intend to shoot. Never walk to and from a hunting location with a loaded crossbow, instead wait until you’re in position before you load it. Practice loading and unloading the crossbow a few times to make sure you get it right. Always make sure you point at a safe target before you discharge. Don’t give up if you missed your target on your first try. The more you practice the more you will be able to hit your target. If you are a beginner, you can start by shooting off a bench rest but do move to accurate hunting conditions as soon as possible. Practice will teach you to shoot faster, compensate for the arrow’s trajectory and hit that target with accuracy. Make sure you practice holding the crossbow in the shooting position. Also, practice the mechanics and make sure you can shoot your crossbow without making any noise. Always simulate the exact hunting conditions when you practice. For example, if you plan to hunt using thick gloves and a facemask, you need to practice wearing them. Be sure you are able to squeeze the trigger even with the gloves on. Be ready in your hunting stand as early as possible. Preferably you should be there an hour or more before the sun comes up. This will allow the woods to settle and the deer won’t be able to detect you. This is the same if you prefer to hunt in the evenings. You need to go an hour earlier than the deer usually move. Deer have amazing senses of hearing, smell, and sight. 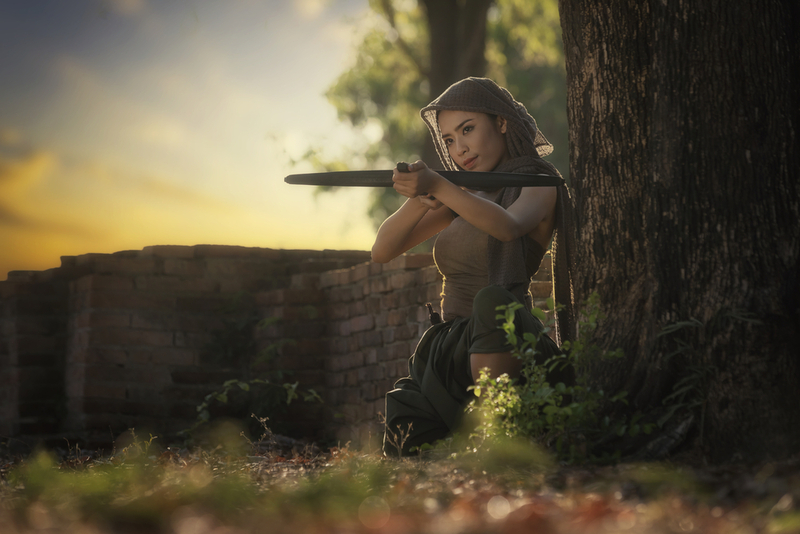 It is very difficult to go undetected especially if you can only shoot at a short range. Always wear the best camouflage. You need to wear rubber boots all the time because they will prevent the animal from detecting your smell. Always wash your clothes with smell-free detergent. When possible, use scent eliminator. Your position will help you camouflage. Always stay downwind of your target. Don’t move or make any noise unless you have to and always prepare to shot as soon as you see your target. before you climb into a tree and wear a harness once you are in the right position. If you can only hit your target at 30 yards, don’t go 60 yards just because other people can. Know your limits and respect them. You can increase this distance slowly and in time. When you can hit the target most of the time at a range, you can slightly increase it and so on. Having the right crossbow hunting strategies can make the difference between a successful hunt and an empty fridge. Do keep in mind all these things that might seem insignificant but that will allow you to go undetected and that have the chance to hit your target. No Replies to "Welcome the Deer Hunting Season with These Crossbow Hunting Tips"